The World of Bob Dylan will take place at sites around the city of Tulsa. 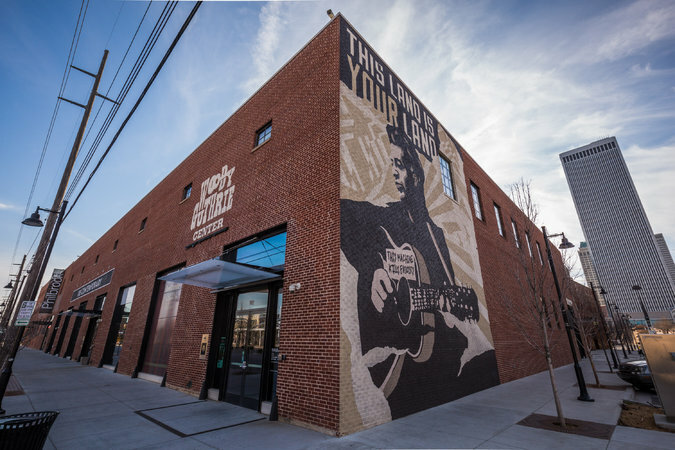 The main venue will be the Hyatt Regency Tulsa, located in the heart of downtown and a short walk from restaurants, bars, and concert venues as well the Woody Guthrie Center. 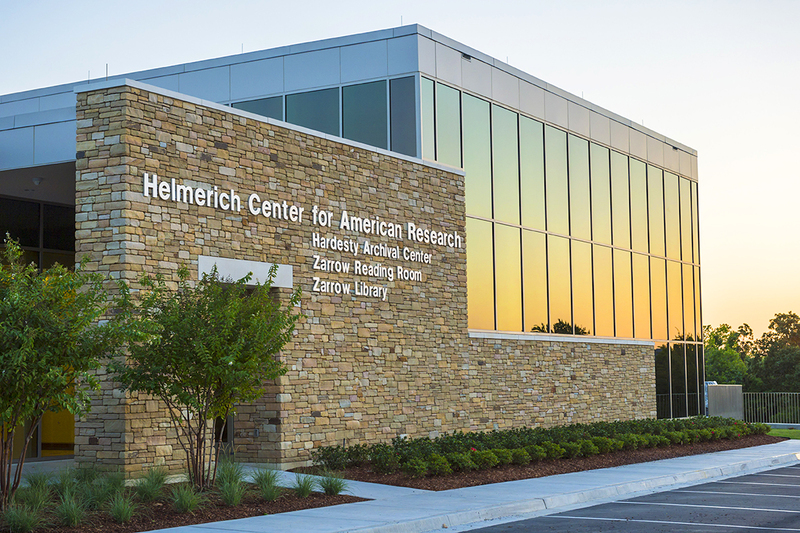 We will also spend a day at Gilcrease Museum, which will host a special exhibition of Dylan’s work, as well as the associated Helmerich Center for American Research, home to the Bob Dylan Archive. Our Sunday talks and panels will take place at the historic Oklahoma Jazz Hall of Fame, located in the old Tulsa Union Depot. Finally, special social events will take place throughout Tulsa’s lively Arts District. These include an outdoor concert and more intimate performances and listening parties in local bars and restaurants. Learn more about what Tulsa has to offer.